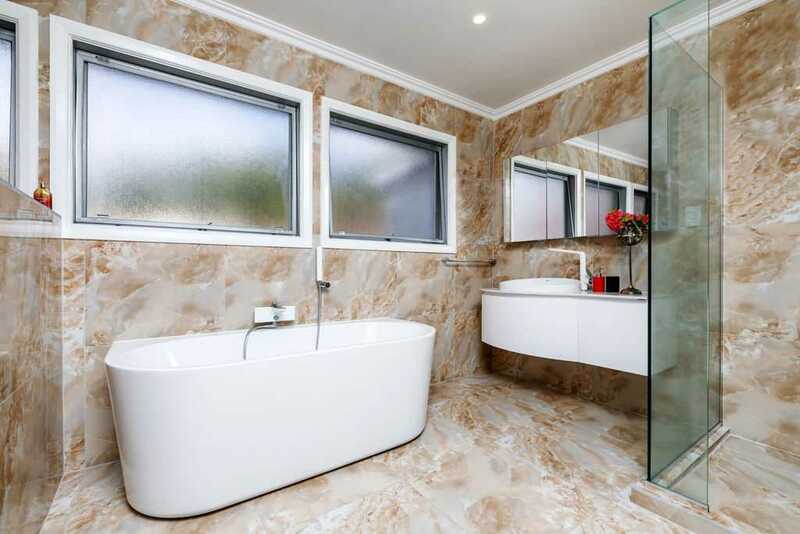 This beautiful family gem is now on the market. 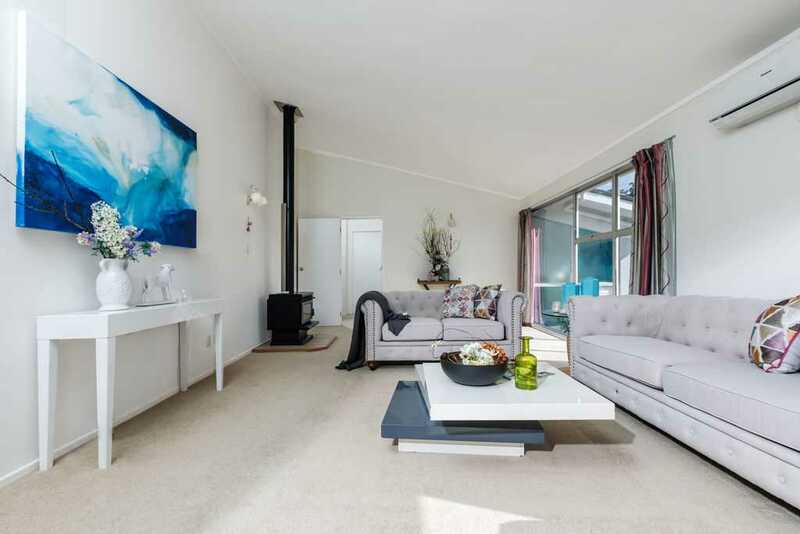 With a total of four bedrooms, and one spacious living area. 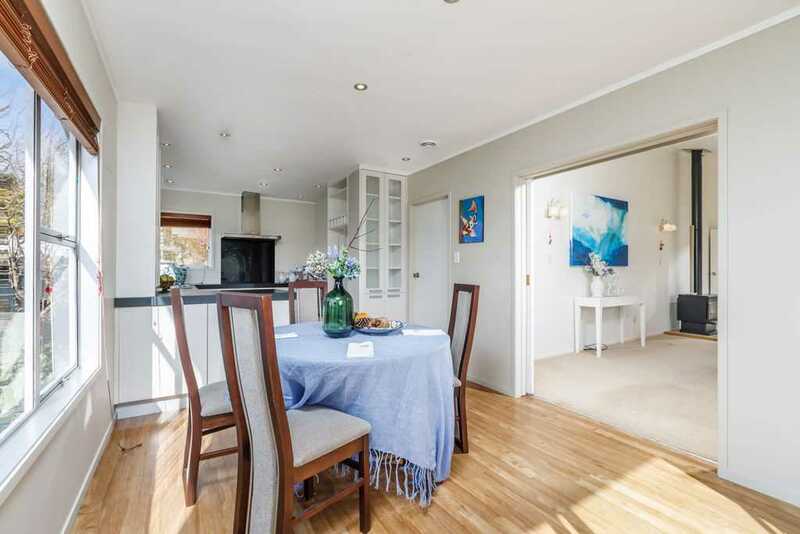 The home has plenty of room for your family. 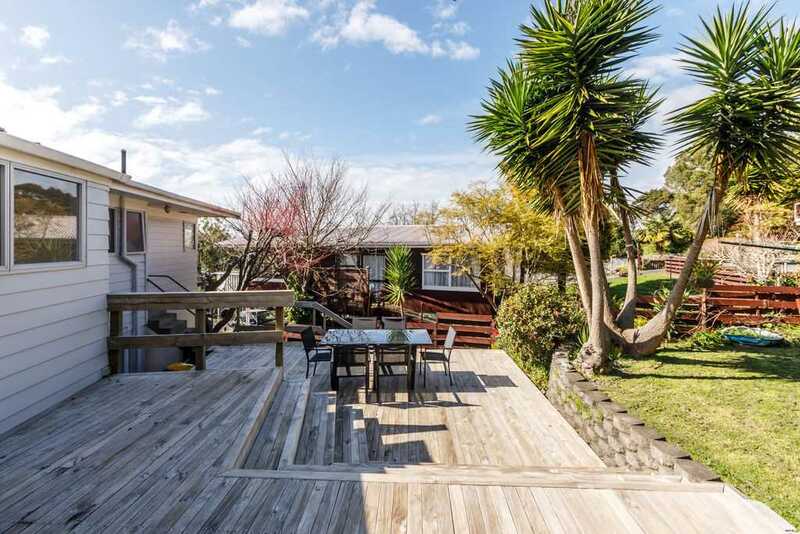 Let this trustworthy weatherboard home become your trophy home! 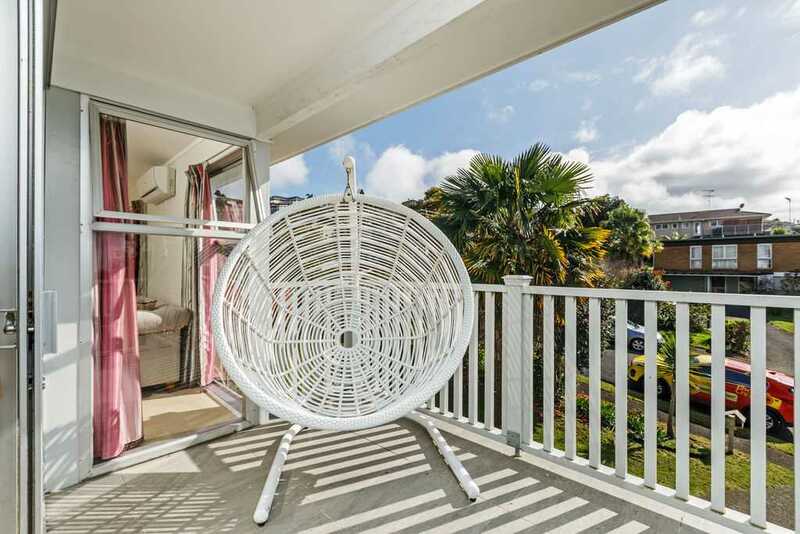 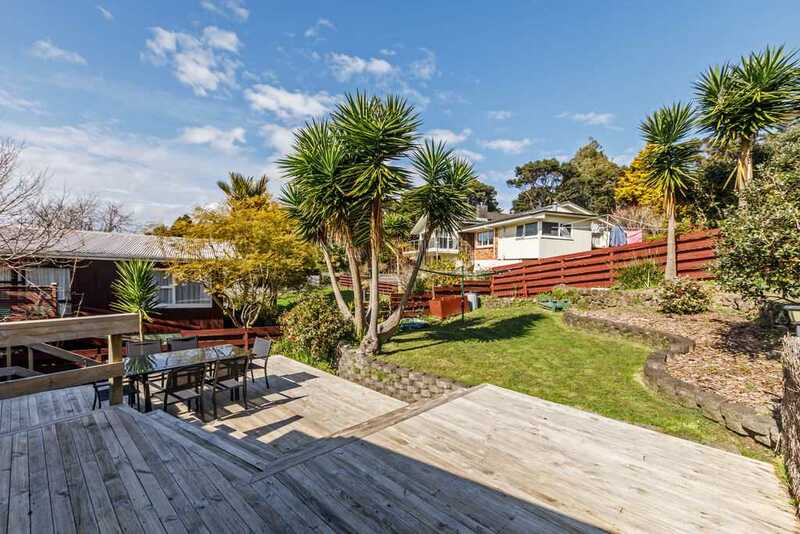 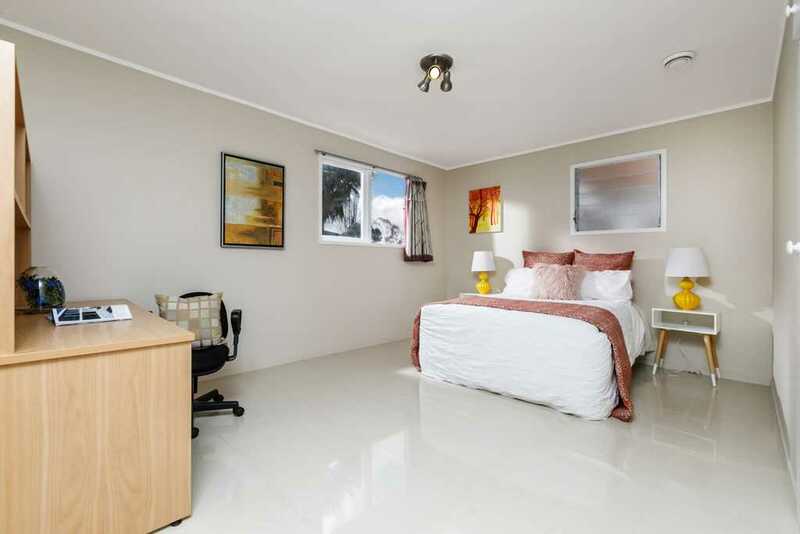 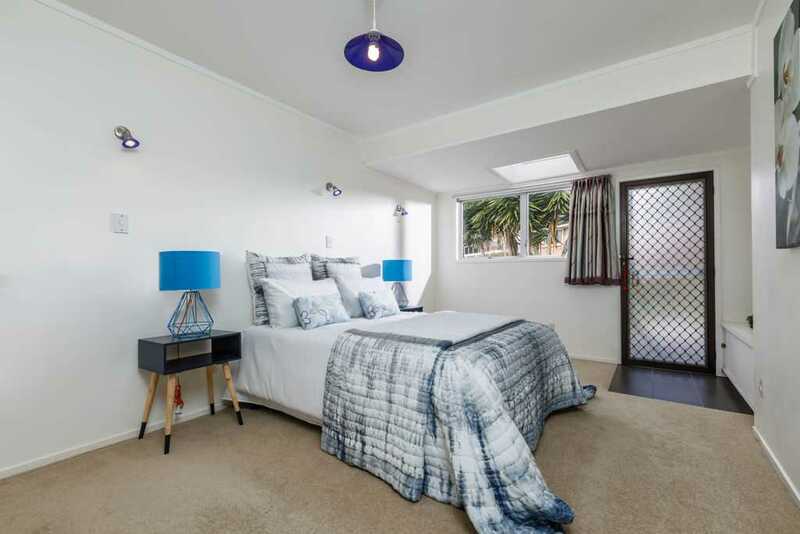 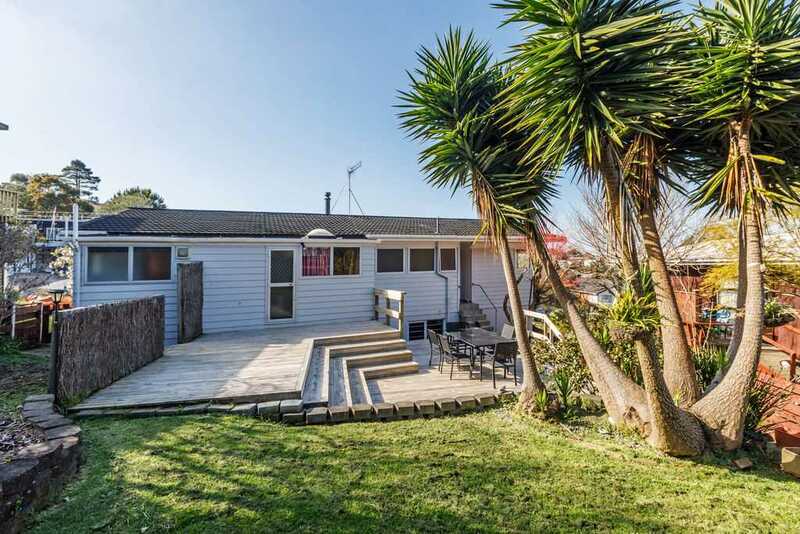 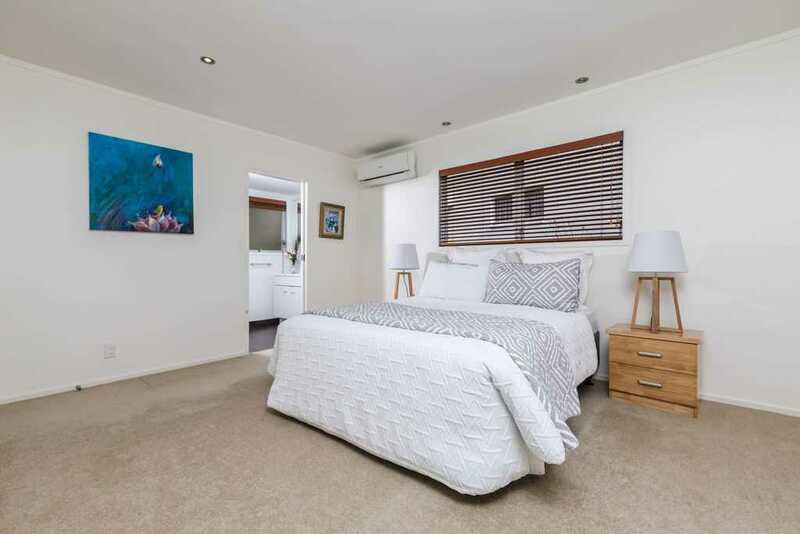 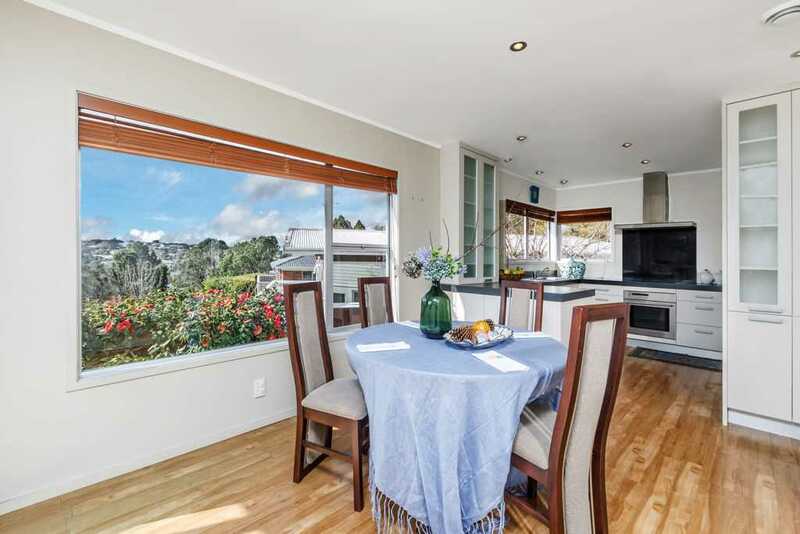 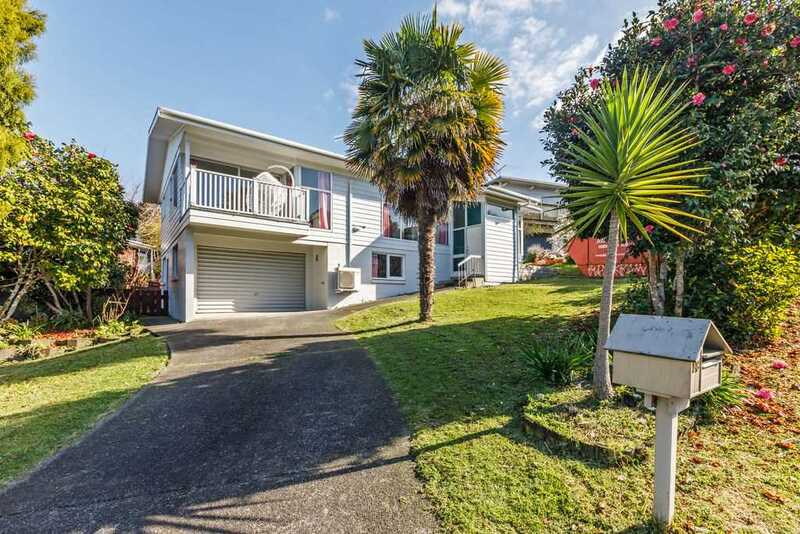 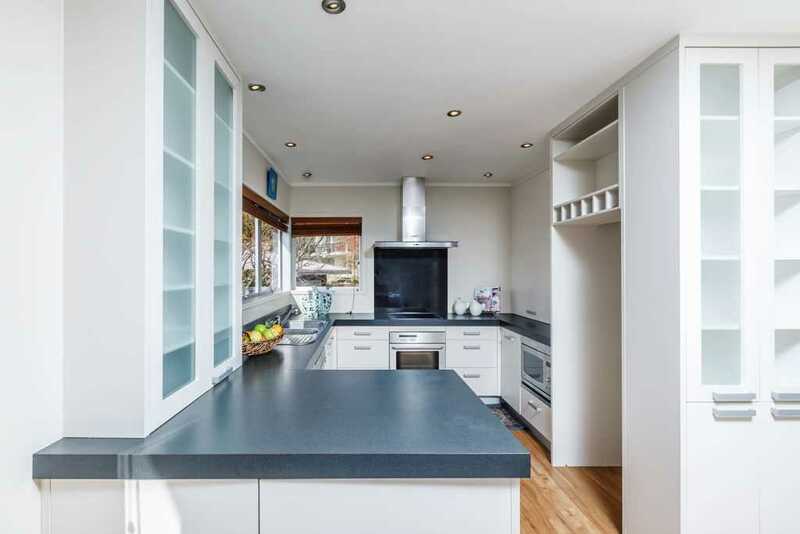 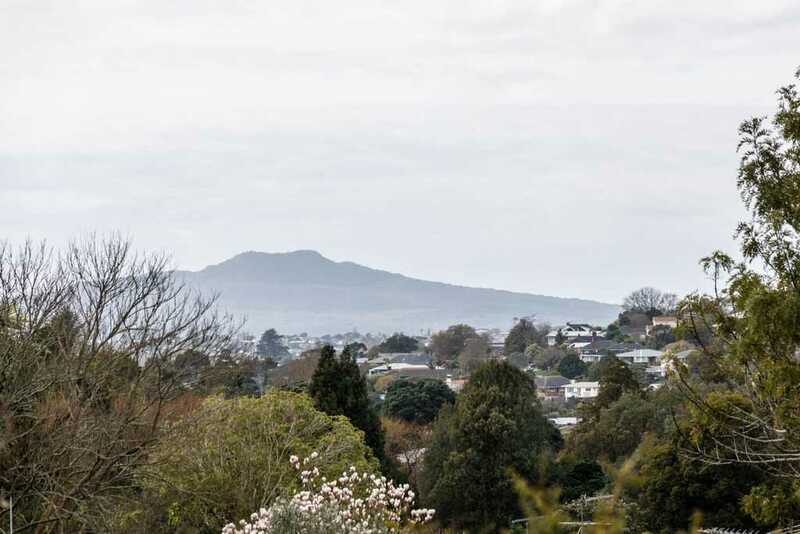 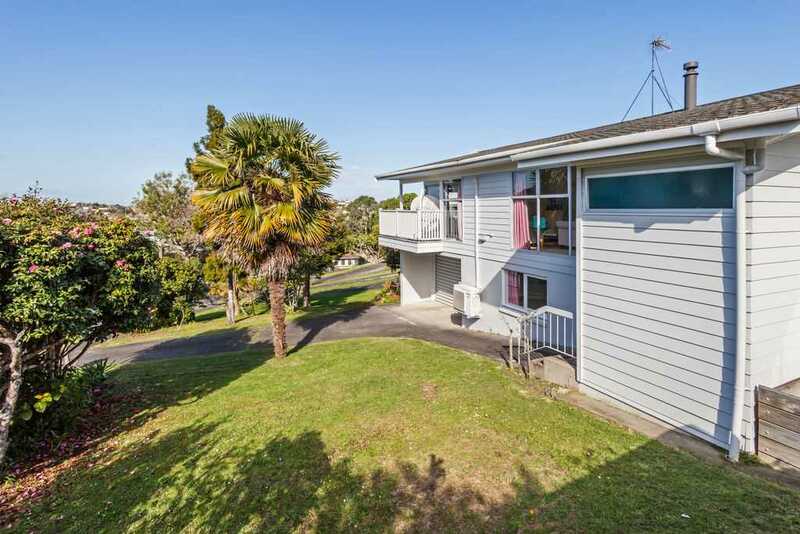 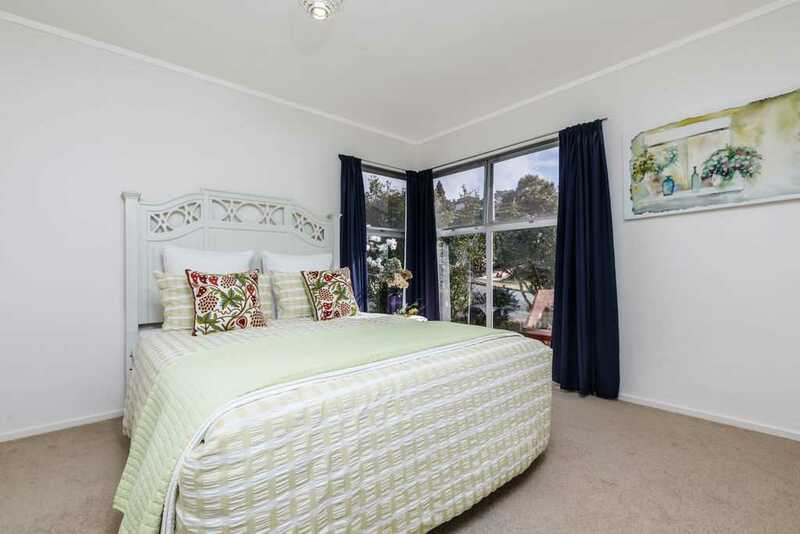 This property has a sizable kitchen connected with a dining room overlooking Rangitoto. 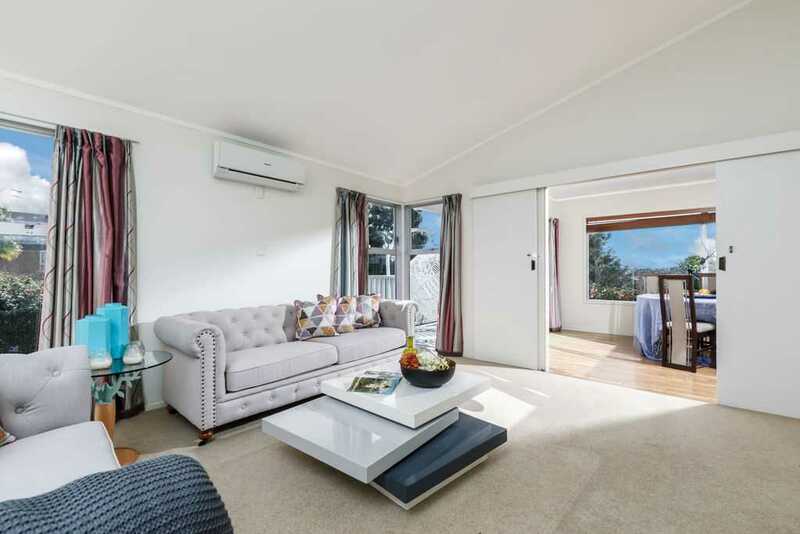 The living area is more than inviting with the sunshine that pours in and the fireplace & home ventilation unit keeping you and your family warm in the winter & air conditioning keeping you cool in the summer. 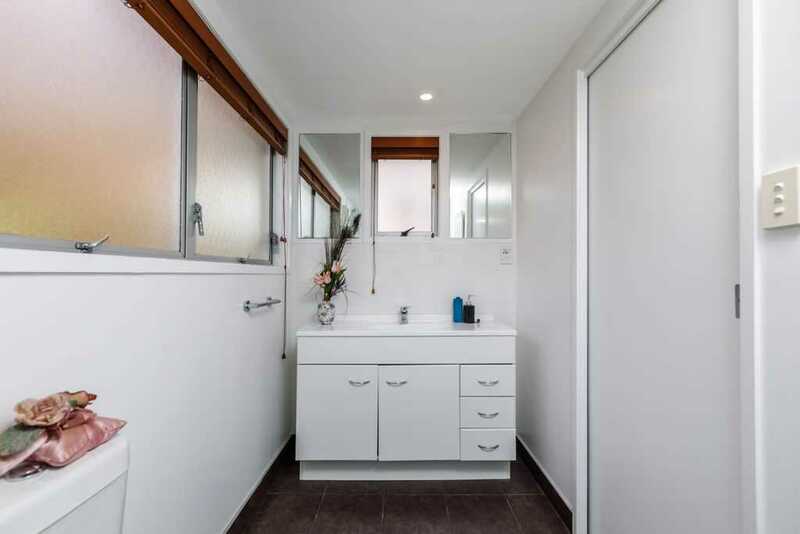 This property has a stunning bathroom that has recently been renovated in a modern way adding to the lovely feel of this family home. 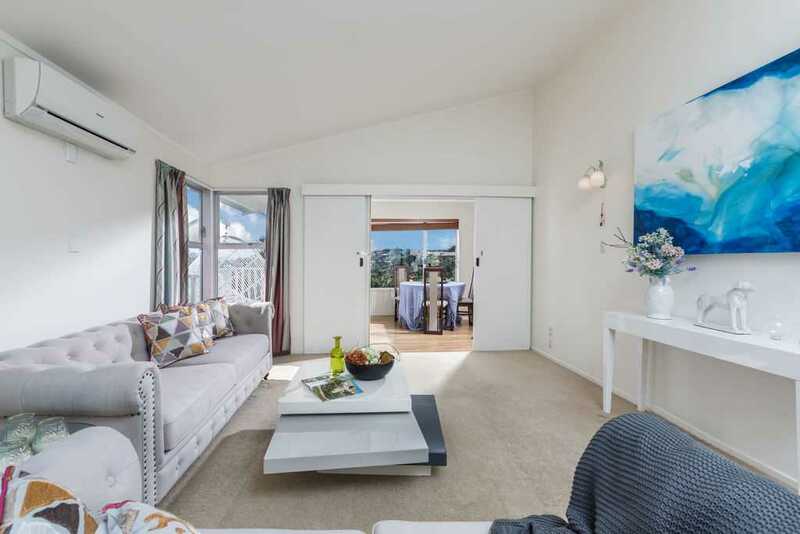 The garage and rumpus on the lower level is a large area perfect for opportunity! 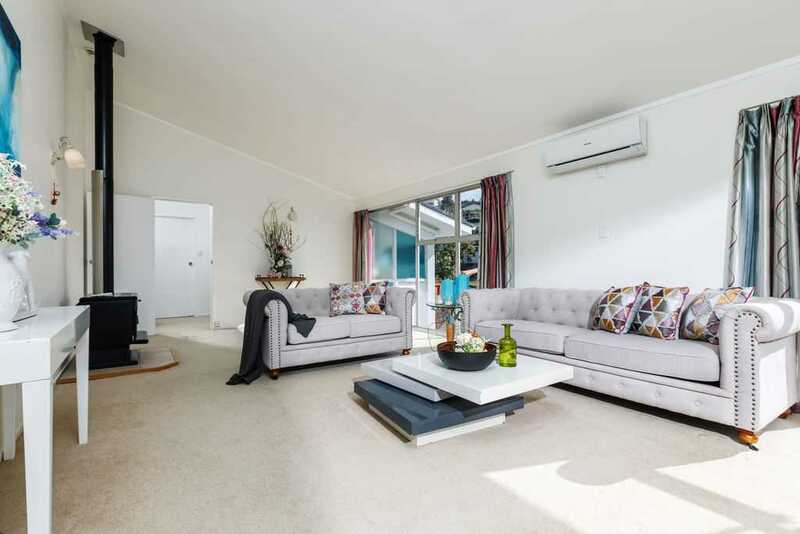 This could be a potential Granny Flat or another living area! 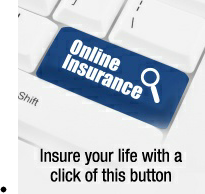 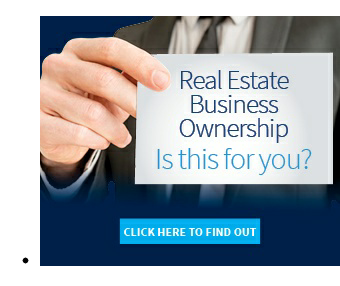 Come & View and decide for yourself. 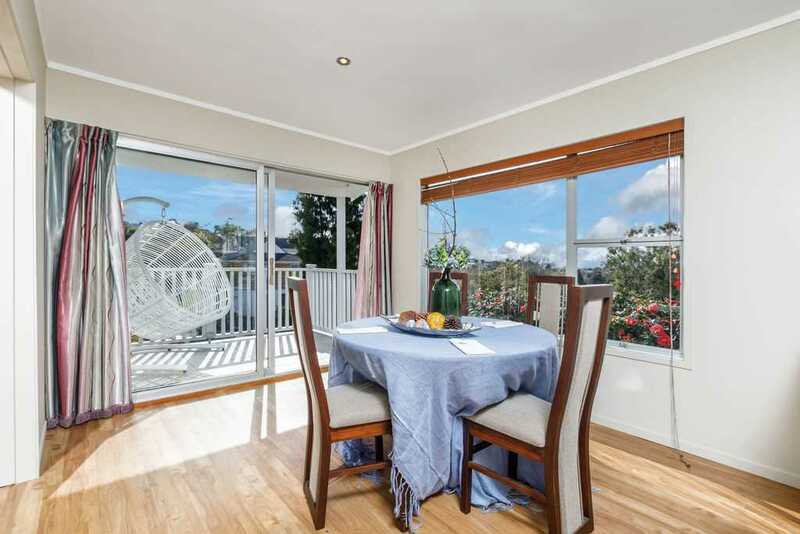 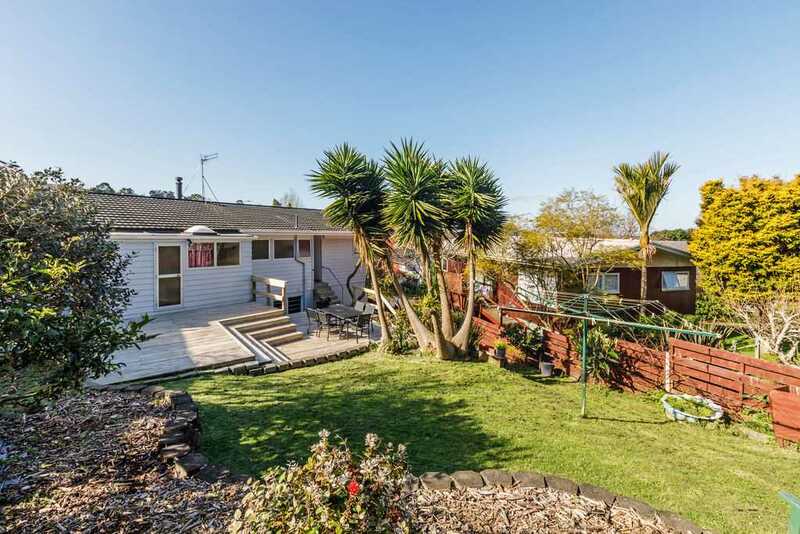 The home provides locality at its finest, located for top decile schools, delicious cafes & close to the motorway! 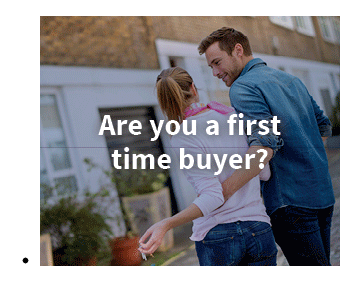 This will make your family proud to call home. 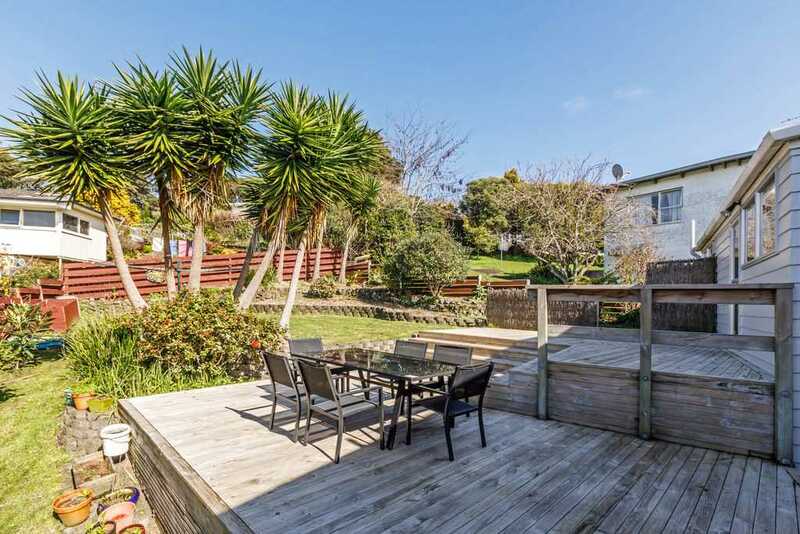 There is an outdoor living area with plenty of decking making entertaining family and friends a breeze. 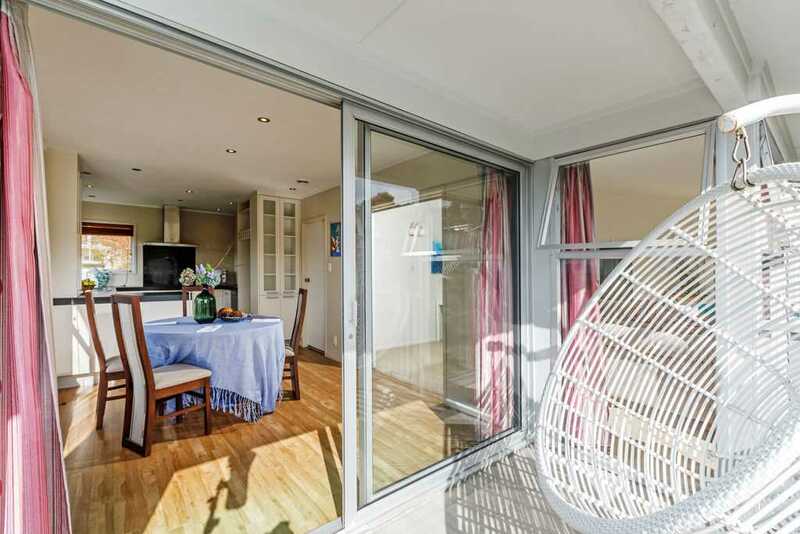 The children and pets will love this fenced section to play around in! 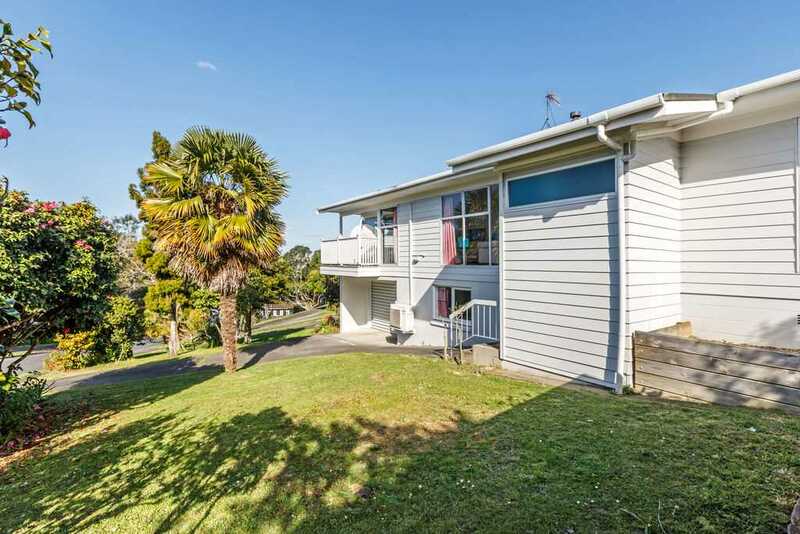 Come and see this amazingly located, sizable, quality family home today.